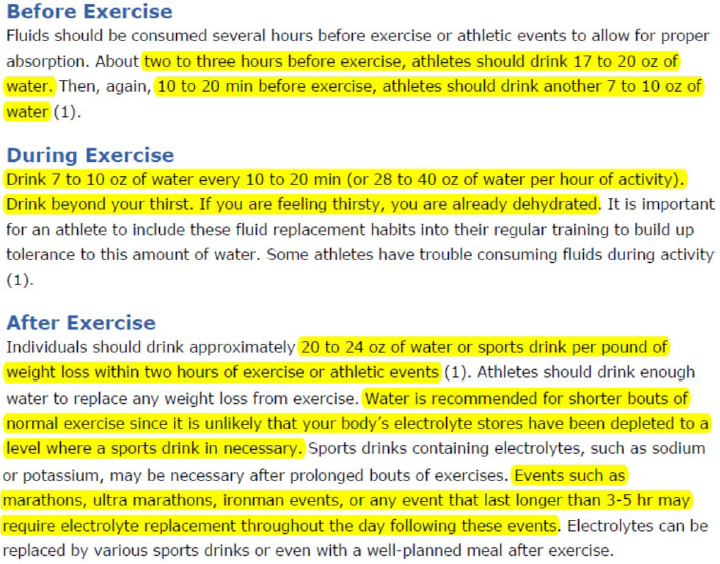 We now learn from Curtis Granderson about hydration. reveals a primary reason how Granderson, was able to play 154 games last season at the age of 35...water. 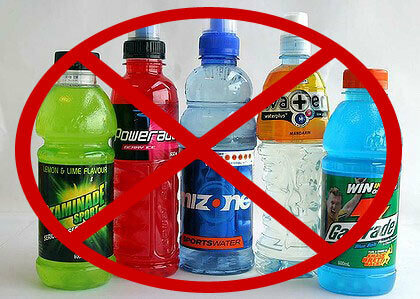 Now, water intake is not the ONLY reason Curtis has stayed healthy but I bring this article to everyone's attention because of what Curtis DOES NOT consume...sports drinks! I consistently see young ballplayers consuming sports drinks when they're not necessary but is instead just filling them with more sugar.